It’s no secret that Arab women are known for their beauty, from their thick lustrous hair to their natural glowing skin. Using ancient hacks passed on through time, and the healthiest of ingredients, you won’t have to search further than your own kitchen to elevate your beauty regime. Tried and tested, these recipes are packed with rich ingredients to guarantee flawless hair and skin on a minimal budget. You’re welcome. Let’s face it, avocados give us life at breakfast time, or just chips and guac time and doesn’t go amiss in a salad as well as being super healthy. Winning! 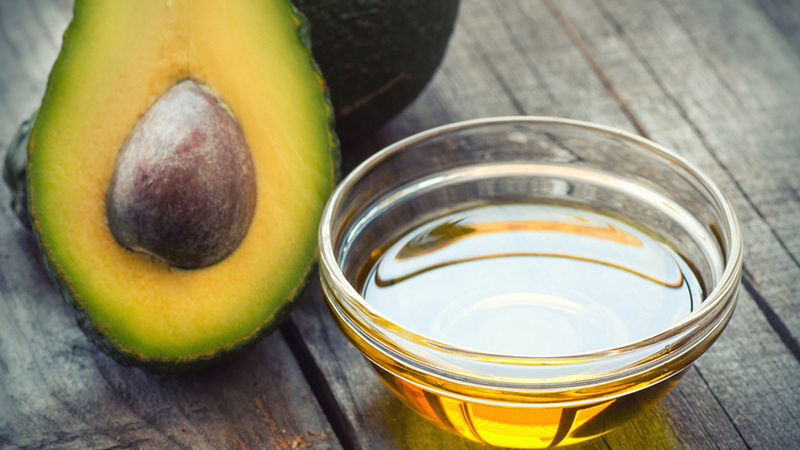 But, did you know that avocado oil is a thing and just as effective in our food as it is on our skin? Avocado oil’s abundant fatty acids help to balance our skin’s moisture levels and contain the antioxidant vitamins, A, E and C to protect skin from further damage. Combine half an avocado with raw honey, oats, coconut oil and a squeeze of lemon juice that will give your skin that Arabian glow. Oatmeal isn’t just breakfast for small children and old people with no teeth! With its soothing and anti-inflammatory qualities, oatmeal contains ‘beta glucan’, which is a soluble fiber that creates a thin, moisture retaining film on the surface of the skin. 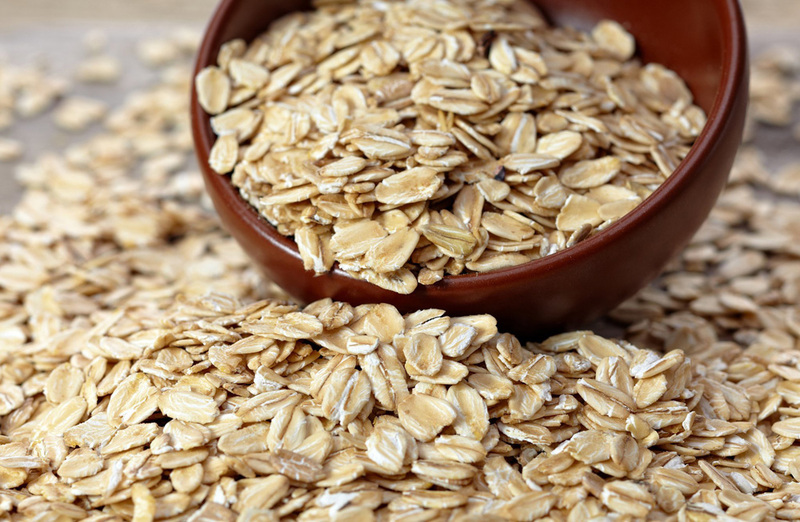 For best results, place a large handful of oats into a muslin cloth and firmly secure with a knot or elastic band. Immerse the ball of oats into warm water and squeeze the cloudy water onto face and body and allow to air dry. You can also use the oat ball to dab the water onto the skin if you’re only focusing on a specific area of the face or body. 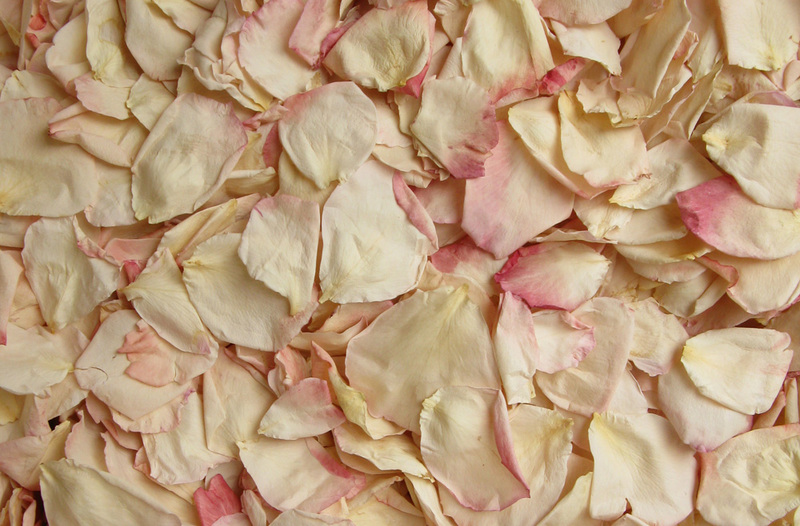 Rose water is the Middle East’s oldest (and worst kept) beauty secret that works like a dream. Being nature’s astringent, it decreases damage to the skin’s elastin fibers and helps to reduce and delay wrinkle formation. Pour generously into an ice tray and freeze. Once frozen, take a cube and rub all over the face and neck until it has fully melted and let it dry. Not only will the rose water help to tighten your skin and minimize pores, but the cold temperature will raise the blood to the surface of your skin for better circulation and a natural blush effect. A maximum of twice a week will suffice! 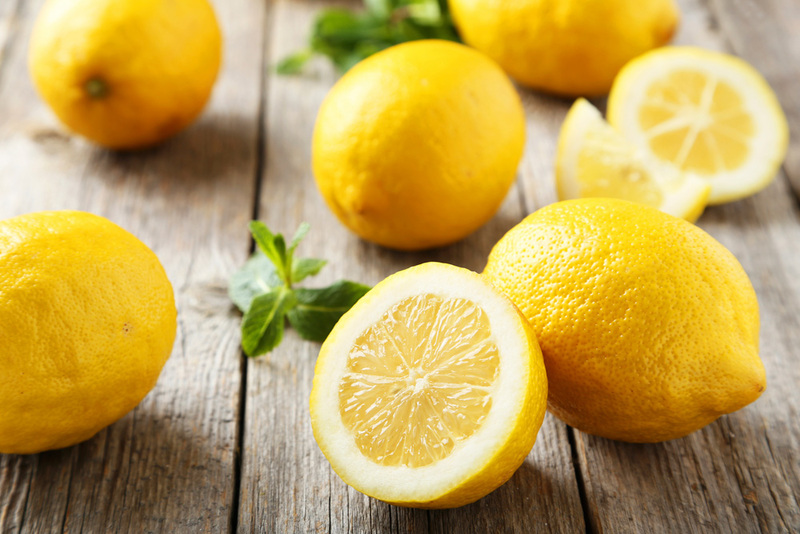 When life gives you lemons…use them to get rid of dead skin cells, girl! Cut a fresh lemon in half and squeeze one half into a bowl, adding a quarter cup of granulated brown sugar and a quarter cup of olive oil, mix the ingredients to create a moisture-rich scrub. The fruit acids will loosen dead skin cells while the sugar will help scrub it off. Finally rinse off with warm water for fresh looking skin. 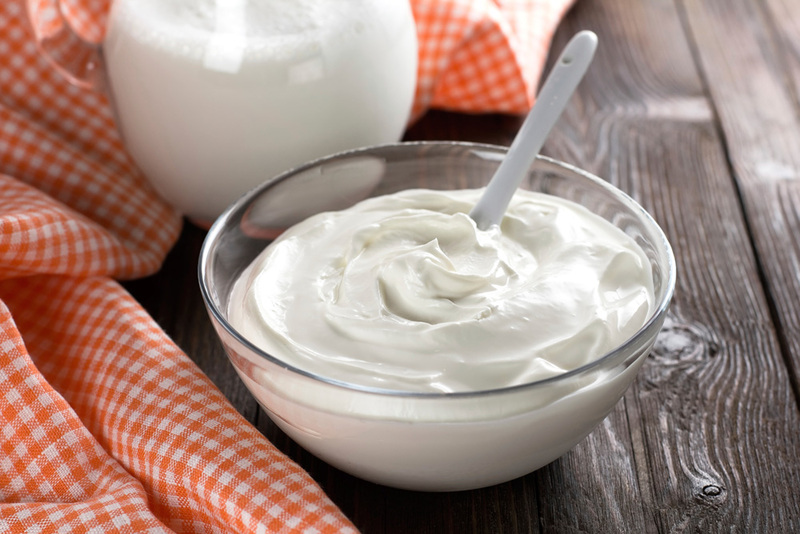 Not just for nachos, sour cream makes for a thick moisturizing mask and gentle exfoliator. It contains lactic acid (an alpha-hydroxy acid) which helps speed up cell turnover, resulting in a brighter complexion. Add some ground raw almonds to some sour cream for an extra boost of exfoliation. Eggs have been used as a hair conditioning mask since the beginning of time as the high protein content in them help to improve the hair’s resilience and lustre. It’s not about just smashing an egg onto your scalp and massaging in however; there’s a process. 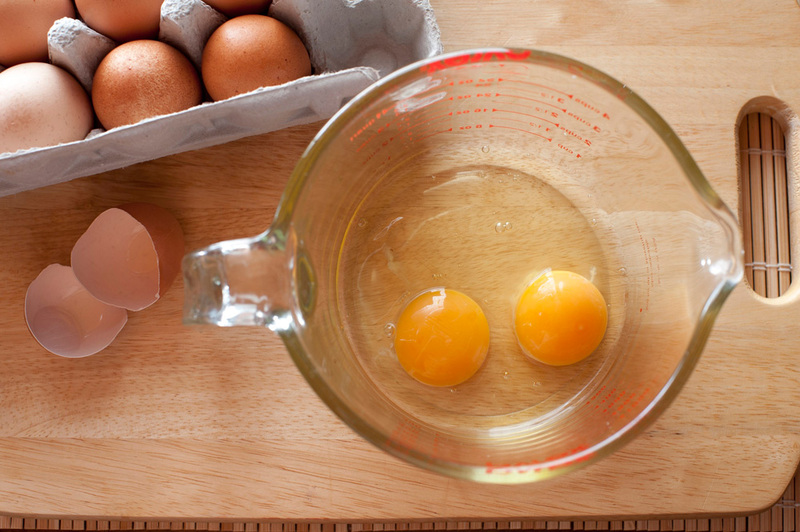 Whisk together 1 egg, 2 tablespoons of coconut oil and 2 tablespoons of sesame oil. Apply the mixture to dry hair and wrap a hot, moist towel around your head for 10-15 minutes. Without rinsing the hair first, apply shampoo and follow by rinsing and conditioning. 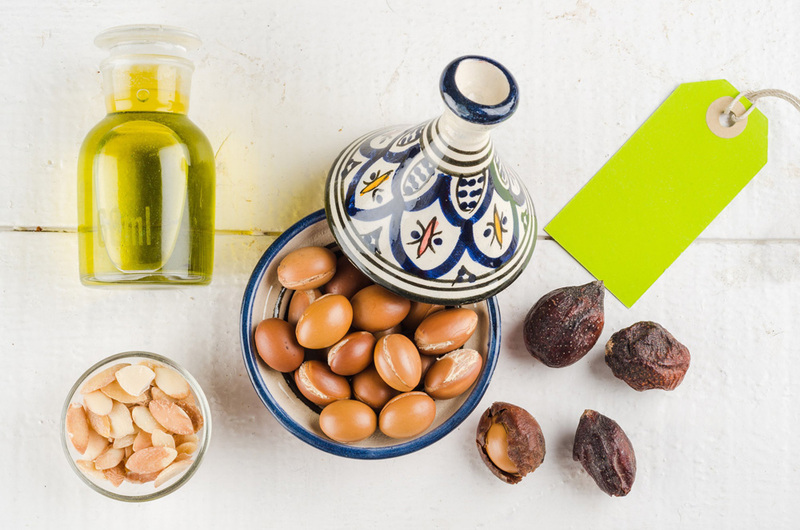 Otherwise known as ‘liquid gold’, Argan oil is another one of the Middle East’s oldest beauty secrets. Arab women have been using it as a head to toe, all in one beauty elixir for centuries. How else do you think they maintain that golden glow? It’s full of essential fatty acids, anti-oxidants, vitamins and minerals that promote overall health by moisturizing, softening and protecting skin and hair from sun damage – without a single toxin or additive. 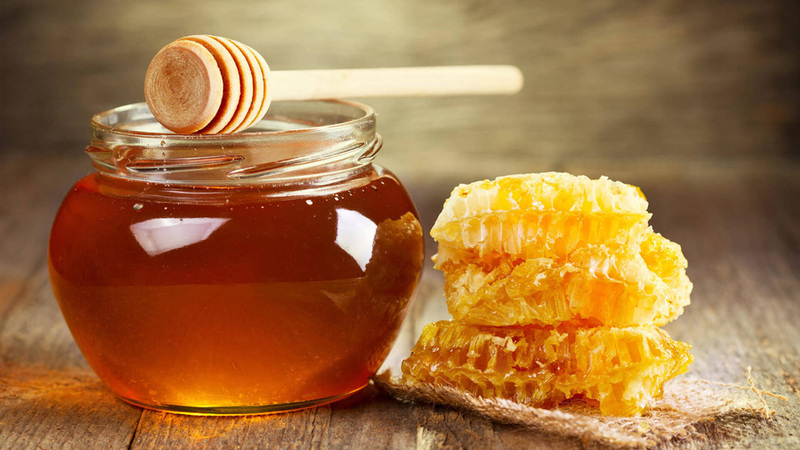 Another type of ‘liquid gold’ is sweet honey. With its ability to absorb and retain moisture, it is used in a lot of cosmetics as it helps to keep skin hydrated and prevents drying. Honey has a tonne of antioxidant and andti- microbial properties that support the skin’s ability to rejuvenate and refresh depleted skin, leaving it silky and soft and this next recipe will do just that for you too. Puree 1 cucumber in a blender and drain and collect the juice. Then add 2 teaspoons of honey into the juice and mix. Finally pour the mixture into a bottle and apply to the face and neck using a cotton pad, air dry and rinse clean. Repeat daily each morning and evening. You can store the mixture in your fridge for up to a week. 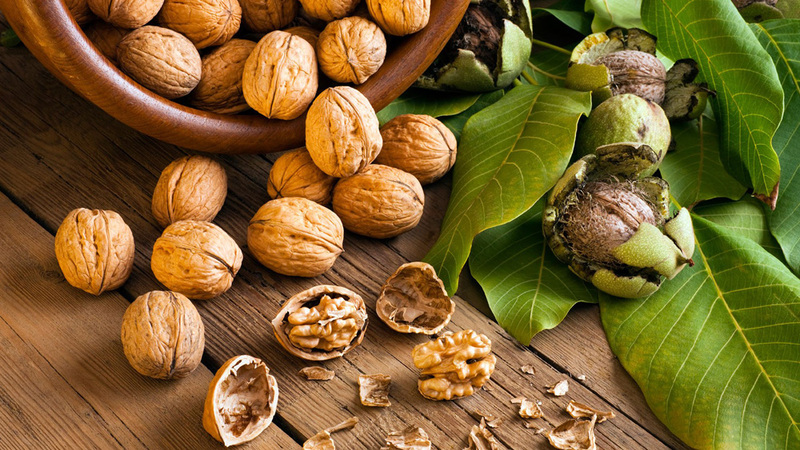 The best way to make your own exfoliator is to blend a quarter cup of shelled walnuts, half a cup of olive oil, and a tablespoon of honey in a food processor on a slow speed, creating a fine particle scrub. Standing in the shower or over a sink, work the mixture thoroughly over your skin for a couple of minutes and rinse. This recipe is perfect for sensitive skin. You might not find this last ingredient in your kitchen, but more likely in your garden! It’s perfect for treating puffy eyes, burnt skin and has the remarkable ability to penetrate the 7 layers of the skin to hydrate and heal it. Break off a piece of the plant to extract Aloe Vera gel and mix with argon oil. Apply it on your face at night to fight off wrinkles and premature aging. It really is the genie of the lamp.